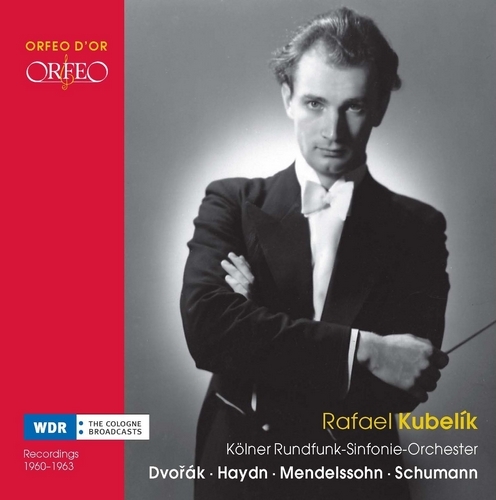 Rafael Kubelík’s reputation as one of the most significant conductors of the 20th century rests not just on his work with the great orchestras of Berlin, Chicago or Munich (many of his recordings with the last of these, incidentally, are represented in the ORFEO catalogue). 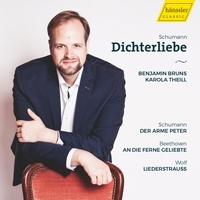 Besides the recordings he made within the context of his duties as chief conductor, a series of interesting recordings also exists from the early 1960s with Kubelík conducting the Cologne Radio Symphony Orchestra (today the WDR Symphony Orchestra Cologne). The earliest of the WDR archive recordings published here is of Dvořák’s Piano Concerto. 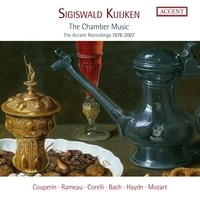 Both this composer and this work in particular played a special role in Kubelík’s career. 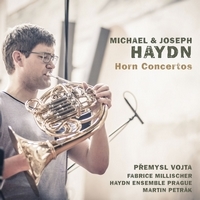 He had performed this work in 1946 at the first Prague Spring Festival, with the same soloist as on this recording – Rudolf Firkušný. 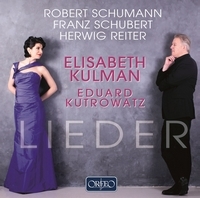 The passionate lyricism of Firkušný’s playing and the intensity of the orchestral accompaniment under Kubelík achieve such a balance that one can easily understand why the Dvořák interpretations of these two artists are regarded as exemplary to this day. 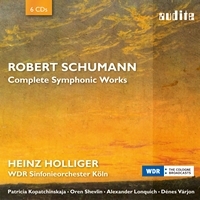 The same is true of Kubelík’s interpretations of Robert Schumann, whose Third Symphony, the “Rhenish”, was accorded a definitive recording by Kubelík and the WDR Orchestra. 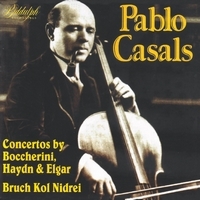 His recordings of the Cello and Piano Concertos are of equal stature. In the former, János Starker proved an inimitable soloist with his sensitivity and love of musical detail, while in the latter, Claudio Arrau’s understanding of the musical architecture harmonised perfectly with Kubelík’s masterly sense of structure. 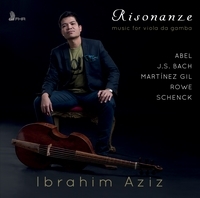 This last quality is also apparent in his recording of Mendelssohn’s Hebrides Overture and his Fifth Symphony (the “Reformation”). 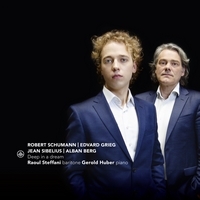 Mendelssohn is a composer with whom Kubelík is seldom associated, though these performances lack for nothing in their flexibility of tempi and dynamics. 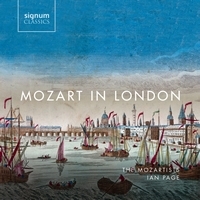 And to close with, we offer recordings of two of Haydn’s London Symphonies: No. 101 “The Clock” and No. 102. 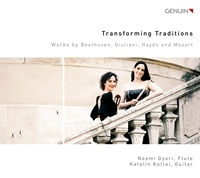 Questions of authentic performance practice recede into the background when one hears Kubelík perform Haydn with such playfulness, such verve in the fast movements and such unsentimental composure in the slow movements. Like all the other treasures offered here from the WDR archives, they cast new light on the work of this conductor whose 100th birthday falls on 29 June 2014.